New RhinoGold 6.6 CAD for jewelry! 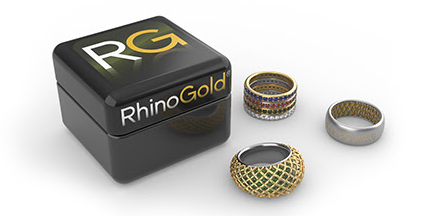 The RhinoGold team announced the updated Version 6 of RhinoGold that runs on the recently launched Rhino 6. What's new? Rhino 6 compatibility, of course. Functionally, RhinoGold 6.6 runs the same as RhinoGold 6.5. To see the 100+ improvements, see the update notes.